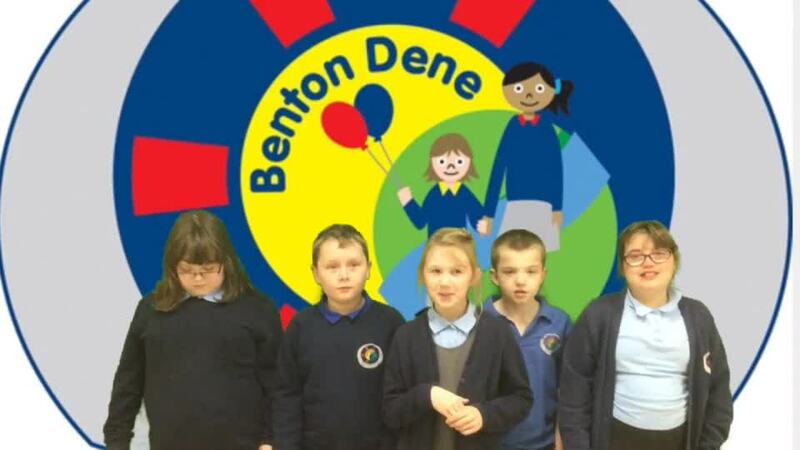 We love music at Benton Dene: we sing at every opportunity. We use songs and rhymes to support different areas of the curriculum; we have songs to consolidate routines, and help remember rules. And of course we just sing for pleasure: within class, zone or whole school; be it at Christmas or Easter; with other schools and groups, or in the local community. As well as music being an intrinsic part of school life, it is a subject in its own right and taught weekly. We aim to provide pupils with a broad, balanced inclusive music curriculum accessible by all children regardless of ability. Developing children’s ability to listen to and appreciate a wide variety of music; including that which has a specific purpose. Providing opportunities for children to explore and express ideas and feelings about music in a variety of ways. Exploring how music is created, produced and communicated, through: pitch, duration, dynamics, tempo, timbre, texture, structure and appropriate musical notations. Encouraging active involvement in creating and developing musical ideas using voices and instruments - both tuned and un-tuned. Here is a piece of music the children composed and performed themselves for our summer production The Four Enormous Crocodiles. Click to listen.